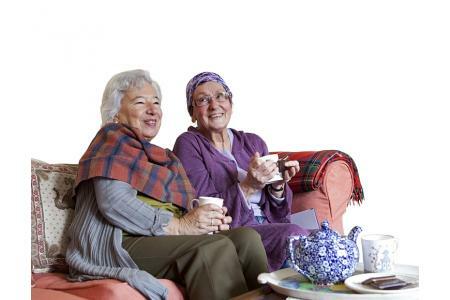 Providing integrated services, support and products to people in later life in all parts of Berkshire. Age UK Berkshire is an independent locally-funded and managed charity, associated with Age UK. We deliver a wide variety of services to support and enable older people to enjoy and love later life including information & advice, befriending, handyperson, help at home, dementia support, exercise and computing classes- to name a few! 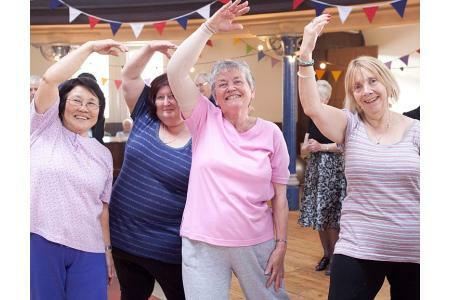 Ensuring that older people can remain active contributors to their community, usually by providing services and support for them at home, is a vital part of what Age UK Berkshire does. Equally, we believe that local communities should support their older population - isolation and loneliness for some older people continue to rise. Each year we have work with around 18,000 different older people across Berkshire. Our support and services are also of help to younger people concerned about their parents or family, sometimes now at a distance from regular contact. Age UK Berkshire pride ourselves that we make a difference to the lives of people in later life: combating loneliness, enabling independence and providing advice. 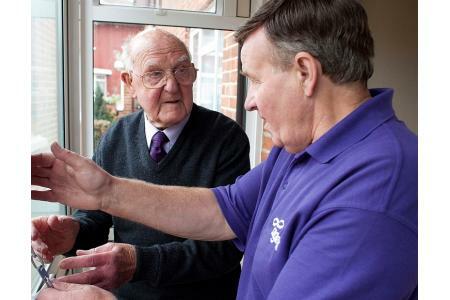 Volunteers assist all parts of Age UK Berkshire, from visiting older people at home, to helping with admin and finance. We're also looking for more Trustees - see our website for details of all.